Here comes New Years! We now only have three weeks until the New Year starts and that means New Year resolutions for many of us, but how many of us have made these resolution but failed to achieve those resolutions? Here are a few tips that can help with making sure that you meet those goals this year and while these can be applied to any goals we are going to focus on working out. Set realistic goals – This can be difficult as we only have the results of others when we are starting out. So I recommend that people shoot for a 1/2 lbs. per week if you are trying to lose weight. An example of a non-realistic goal is something like “I will not eat out all year” when you eat out 3-4 times a week. Start small and workout up to your goal. “I will only eat out 2-3 times a week. This will only require a small change into your life. Plan ahead – Those that fail to plan, plan to fail. Time is one if not the most valuable thing that we have, and is one of the things that we tend to waste the most of. When setting a goal making sure that we schedule when we are going to be working on that goal(s) is essential. Outline Your Plan – Along with planning when you are going to work on your resolution it is important to make sure that you know what to do with the time that you have set aside for your resolution. This is where BeachBody Programs come in so handy. Set aside the time and follow the plan and you will improve. Why did you make your resolution? – Making a “Pro” and “Con” list will help you stay on track during the hard days. Most resolution are a Marathon and not a Sprint meaning that we are working to change habits in our lives and that takes time. So focusing on what we are able to do when we achieve our goals can help us push ourselves. Talk about it! This is where accountability groups and having a coach comes in. By having people to talk to and hold you accountable you are more likely to accomplish our set goals. There is power in numbers and having a group of people going through the same thing that you are working towards can help motivation. Having a coach to talk to and direct you will allow you direction when you are struggling. Reward Yourself – Having a goal that you are going to give yourself when you accomplish your resolution will give you the extra push for you to keep pushing forward. Just make sure that your reward is not counterproductive to you goal. Also remember with the Beachbody Challenge you always get a free t-shirt and the chance to win up to $100K! Beachbody’s Black Friday/Cyber Monday Sale!! Now is the time to give something that will last, now is the time to give someone back their life! Who knew that you could put a dollar amount on someones life? Order link will not be active until Friday November 23 at 9 AM PST/Noon EST. The FTC (Federal Trade commission) reported on May 16th that Sketchers has agreed to pay out 40 million dollars for false advertising, this is after Reebok paid out 25 million last fall. This is all over their Shapeup Shoes. They had claimed that you could lose weight and tone your muscles from wearing these shoes but the trade commission reported that some people actually gained weight. 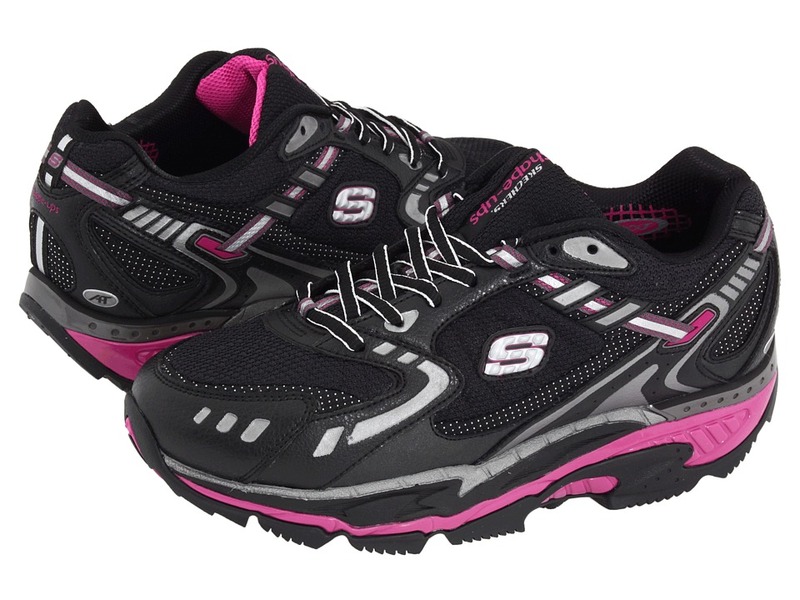 If you purchased a pair, you can learn more about the settlement and file for a refund at ftc.gov/Skechers. How come? People shopping farther from their neighborhood might go less frequently and, therefore, rely on smaller amounts of produce and fresh products, researchers speculate. In discount stores, there may be more options available for cheap, calorie-dense foods compared to healthy food choices like vegetables, fruits, and fish, wrote the study authors. Good deals are meant to sway you into making purchases you normally wouldn’t, says Caspero. Your best defense: A shopping list. Research shows that people who make lists of the ingredients needed for their weekly meals before they reach the grocery store are more likely to maintain healthier weights. The reason: They’re not as likely to make impulse purchases. Your neighborhood grocery store could be the friendliest place to shop for your weight, says Caspero. 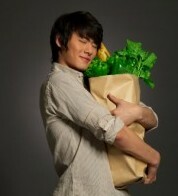 You’re more likely to pick up fresh produce and smaller portion sizes since you can stop by anytime you want.